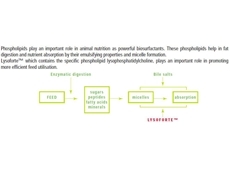 Lysoforte comes in a powered form for ease of inclusion into animal feed. 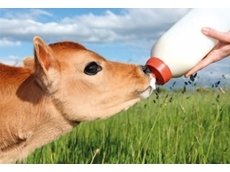 OptiCell® is a low inclusion level fibre for modern animal nutrition. 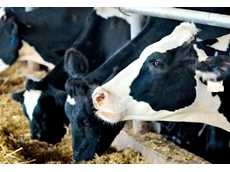 MetiPEARL™ and LysiPEARL™ prevent Methionine and Lysine being degraded in the rumen after consumption and to ensure their release and absorption in the small intestine. 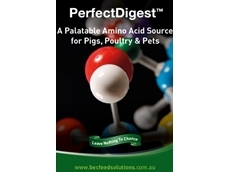 Obtained from fresh marine sourced material, Perfect Digest is high in bioavailable amino acids as well as other nutrients that are beneficial for gut health. Designed to prevent Choline being degraded in the rumen after consumption and to ensure its release and absorption in the small intestine. 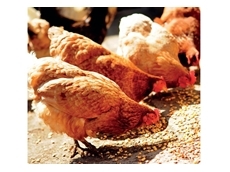 BEC Feed Solutions provides premixes, feed additives, proteins, fats and oils for Australian livestock industries. 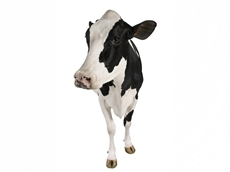 We can also supply you with bagged protein meals, vitamins, minerals, amino acids, enzymes, phosphates and other feed ingredients.